Eating well is crucial for good health. 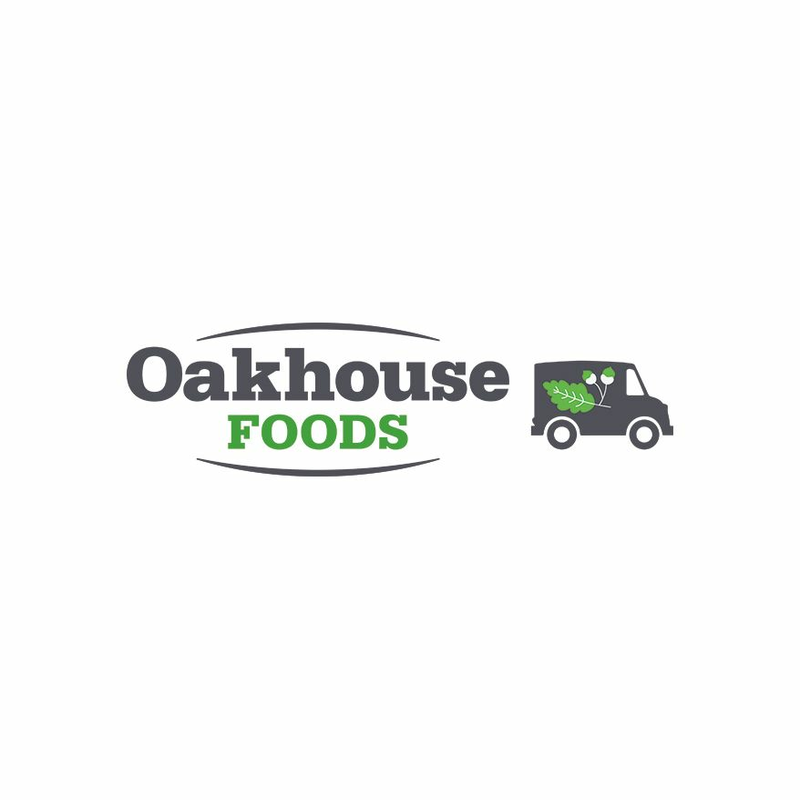 At Oakhouse Foods we take nutrition very seriously and we know how important it is to have all the information you need to choose meals that are right for your diet. You can rely on our ready meals to be satisfying and nutritionally balanced to help make managing your diet easier. We’re committed to providing you with all the information you need to choose meals that are right for you and your diet. Look out for dietary symbols next to each dish online and throughout our brochure to help you with your meal selection. Less than 5g sugars per 100g. The NHS recommends that a healthy balanced diet that is low in sugar is important. Eating fewer sugary foods such as sweets, cakes and biscuits is a good start, but it’s also good to know that we offer a range of almost 200 products that contain less than 5g of sugars per 100g – clearly marked with our LS symbol. What’s more, most of our low fat dishes are also low in sugar – making it even easier to make healthier choices. 3% fat or less per serving. NHS guidelines advise reducing your overall fat intake. If you’re following a low fat diet, our range includes dishes with 3% fat or less per serving, clearly marked with our heart symbol. NHS guidelines suggest trying to swap saturated fats for foods with a low or reduced content of saturated fatty acids, which contribute to the maintenance of normal blood cholesterol levels. These ‘good fats’ are found in nuts and plant oils – so you could try swapping butter for olive based spreads, or cooking with vegetable oil instead of lard. If you’re trying to cut down on saturated fat specifically, you can check the nutritional information that’s provided with all our products to see how many grams of fat per portion consist of saturates. Less than 400 calories for a meal and less than 200 calories for a dessert. For those trying to lose weight, the National Institute for Health and Care Excellence (NICE) states that the average person would need to consume 600 calories less each day to shed the pounds. The good news is, watching your weight means you needn’t miss out on tasty, satisfying food as we offer over 150 low calorie dishes, all with our tick symbol clearly displayed next to them. We also offer a wide selection of Mini Meals in a smaller portion size, usually around 240g. Free from meat, fish and their derivatives. These dishes may contain dairy products such as milk, cheese or eggs. Free from any ingredients containing gluten. Find out more about eating with coeliac disease and following a gluten free diet. Low to moderate salt dishes, containing 0.3g or less of salt per 100g. We offer the following downloadable information to help you choose the meals that suit your nutritional needs. Our friendly and experienced Customer Services team will be more than happy to help you identify meals and desserts that meet your nutritional requirements. You can call us on 0333 370 6700, get in touch with your local branch or contact us online.